Our staff are believers in Jesus Christ. They are committed to their faith and teach and live their lives as Christian citizens. Our faculty does more than simply instruct students; they mentor young minds to learn, lead and serve. As we grow our school, we grow His kingdom. We are a community Christian school on the beautiful campus of First Baptist Church, Amelia Island, Florida. 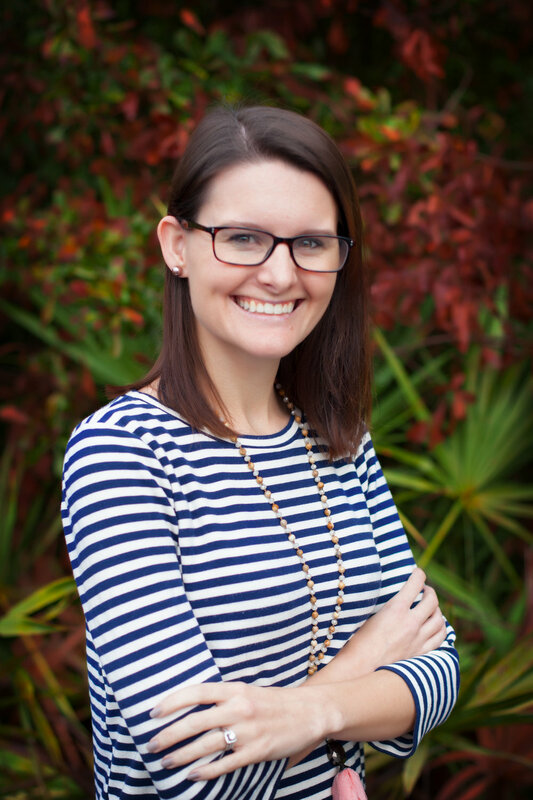 Kaysley was born and raised in Fernandina Beach. She graduated from Jacksonville University with a Bachelors and Masters in Elementary Education. She taught four years in public school before coming to FBCA and teaching for two years in third grade. She is excited to now be the Principal at FBCA.